Ladies, let’s be honest! When it comes to skincare, to maintain or achieve youthful, radiant skin, the struggle is real. 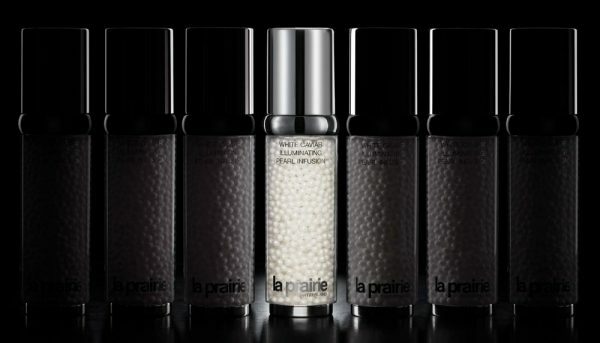 Therefore I would like to introduce you to the newest wonder potion on the planet: La Prairie’s White Caviar Illuminating Pearl Infusion. I had the honor to try it for one month before the official launch and love its power. This outstanding pearl elixir transforms your skin in just four weeks. For real! 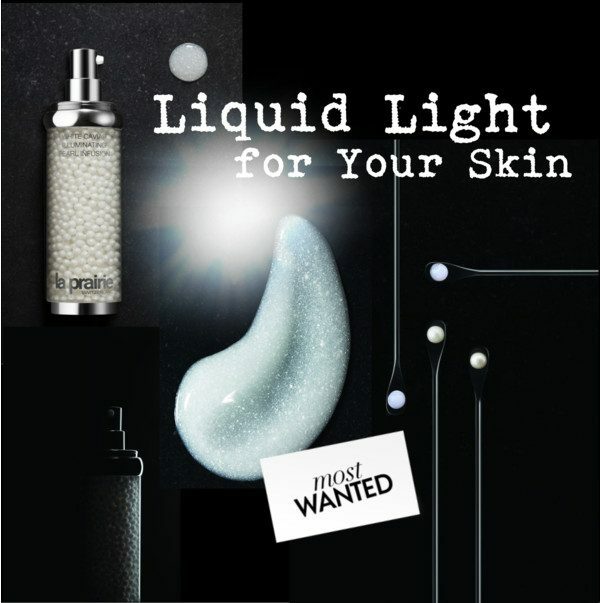 Think of this new skin miracle as liquid light in a bottle. I am talking about protection against environmental factors and skin stressors, plus dark spot correction. And whilst admittedly, it’s not cheap, it will do wonders for your skin. Brighten, lift, recapture the luminosity of younger-looking, healthier skin with White Caviar Illuminating Pearl Infusion. 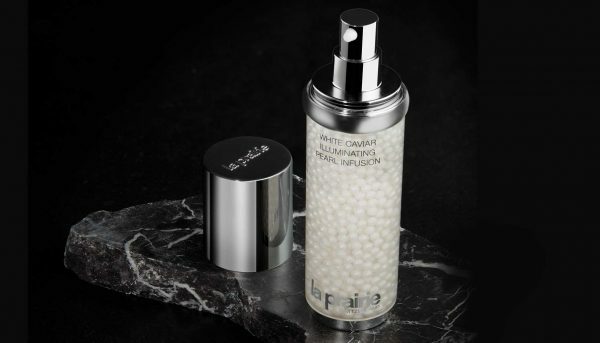 The scientists at La Prairie have developed a new proprietary breakthrough in the complex science of brightening skin as they discovered that skin’s uneven tone and loss of luminosity are due not only to melanin-induced spots but also to redness and dullness. Therefore they developed a formula – the first of its kind – that works to fight not one but all three types of skin chromatic disorders revealing luminous, healthy skin. Everyday stress can lead to permanently irritated skin expressing signs of inflammation and redness. Stress factors include: lifestyle-induced cortisol, UV light, pollutants and chemicals that damage the skin’s natural protective barrier. Atmospheric and domestic pollution that assaults the skin, particularly in urban areas, contributes to a grey, dull complexion. Mature, dry or sensitive skin types are especially vulnerable to pollutants. The shell of the caviar pearls in White Caviar Illuminating Pearl Infusion shields the skin from these harmful particles, forming a protective “second skin”. Its unique structure allows active ingredients to penetrate the skin while shielding it from particles and heavy metals that can damage cells and contribute to a dull appearance. In stores now for CHF 558.00 (30ml). And trust me, you’ll love the results!